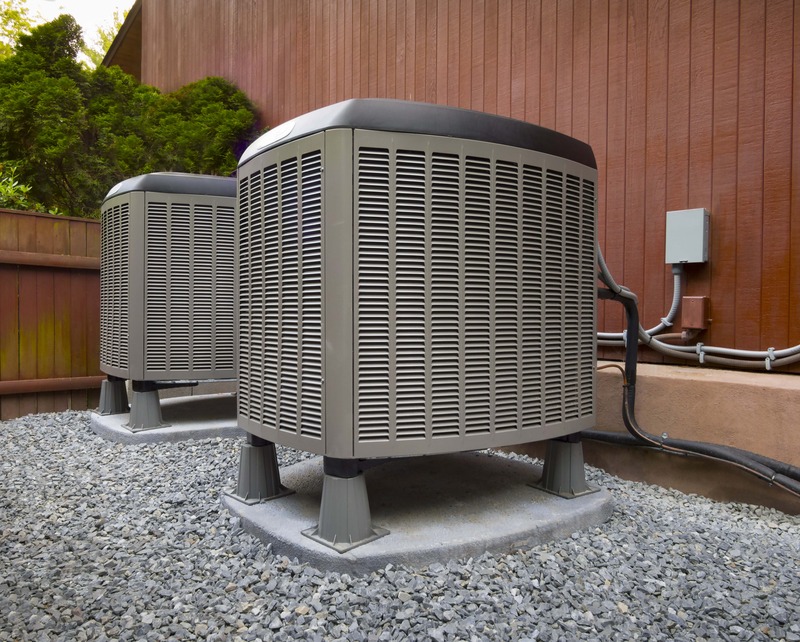 A question that we often get asked about is ‘what is the difference between an air conditioner and heat pump?’ To answer that question, there’s lots of mechanical differences internally that make up the difference. What people are more interested to know is what is more applicable to their situation and ‘is there any advantages to owning one over the other?’ The question gets more complex when you consider the various parts of the country and what type of climate that it would go in and what your utility rates are, which will explain in a moment. When you have a heat pump, you’re able to utilize your heat pump to heat your home to a certain point before you have to utilize backup heat. The heat pump accomplishes this in the same way that it accomplishes air conditioning in the summer. The heat pump essentially runs in reverse and absorbs heat out of the outside and brings that heat into your home. Depending on the model in the brand of the heat pump, a heat pump can absorb heat out of the outside air down to about 10 degrees below freezing, although that’s not normally where people have them set. The colder it gets outside, the less efficient a heat pump is and the longer has to run to bring heat into your house. So, depending on the climate and depending where you were, many times a heat pump is set to turn off of heating mode and revert back to your backup heat source at somewhere around the freezing mark or maybe 40 or 45° Fahrenheit. The problem if a heat pump is set too low and the utilities cost too much in the area that is being used, it will end up costing you much more money to heat your house versus the backup heat. 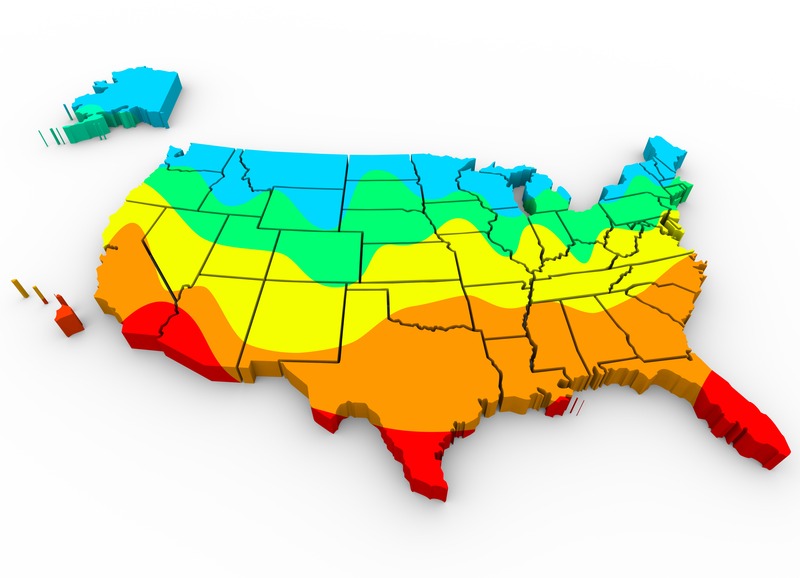 So, in a nutshell, depending on what area that you are in or how expensive your backup heat source is, heat pump can be either good or bad investment. The first thing to think about is an air conditioner and a heat pump, in the summertime, in cooling mode, are the exact same machine. Both units will cool your home by absorbing heat inside your house, bring in the heat to the outside of your house and the heat being dispensed. There’s no difference between a heat pump and an air conditioner in the middle of the summer. The difference is when it starts to get colder, the air conditioner is shut down and the backup heat source is usually a gas furnace. Usually, a heat pump, on average, will cost a couple thousands dollars more than an air conditioner to put in, so, as long as you’re going to get savings of $500 or more per year by using the heat pump, then it’s worth it to put it in because you get your money back over a 3 or 4 year period, but if you’re only going to save about $100 per year, it could take you 20 years to get your money back out of the heat pump versus just putting in a conventional air conditioning. Another point about heat pumps is, if you’re just doing it for the money savings and you don’t care about the air conditioning, they are a poor investment. It will always take too long to get money back out of it. An exception to all these rules is if you’re in an area that your backup heat sources are quite expensive. So, if your natural gas is a backup heat source, you need to use oil propane or electric. Then, it’s usually much more energy efficient to use for heat pump right down to very low temperatures because the cost of the alternative backup heat being used is way too expensive. Many years ago the country used to be much more predominately heated with heat pumps, but with rising electricity rates, many people have switched over to just using air conditioners. I would say, for most parts the country, the better value is to just buy an air conditioner except in some circumstances. You have more questions, give us a call! So, you think you are ready to get a new furnace and you live in the Seattle area. What are the key factors you should consider wh..